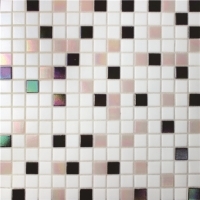 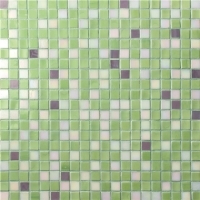 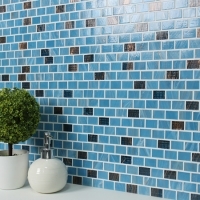 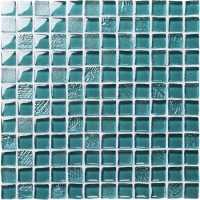 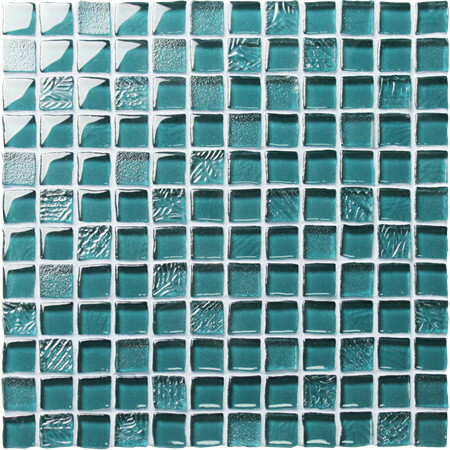 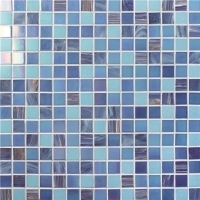 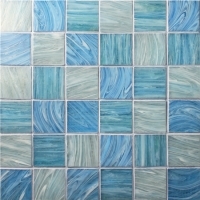 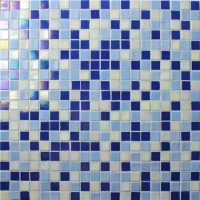 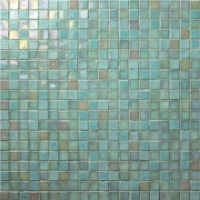 Crystal glass tile mosaics are always the top-classic and popular options for swimming pool building, bathroom and showers, which can work wonderfully with water and lighting. 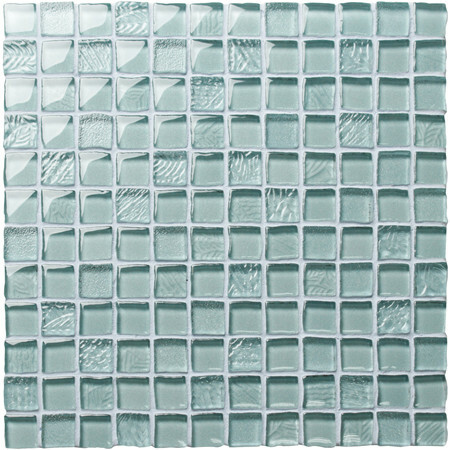 Welcome to contact us for sample details and best price. 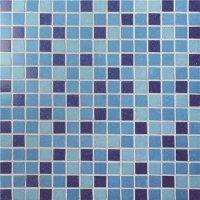 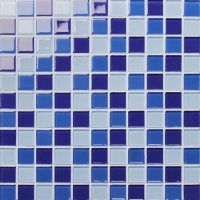 Perfect for swimming pools, piscine, ponds, bathroom, shower, kitchen, etc.